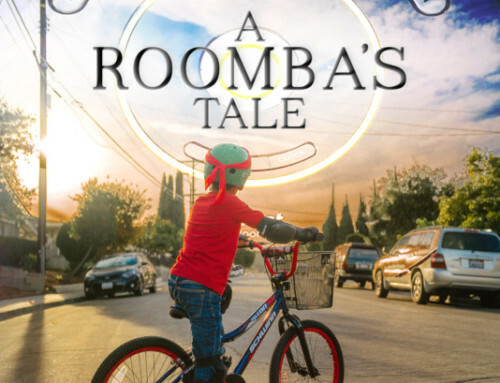 ROS Film Festival already has winners. 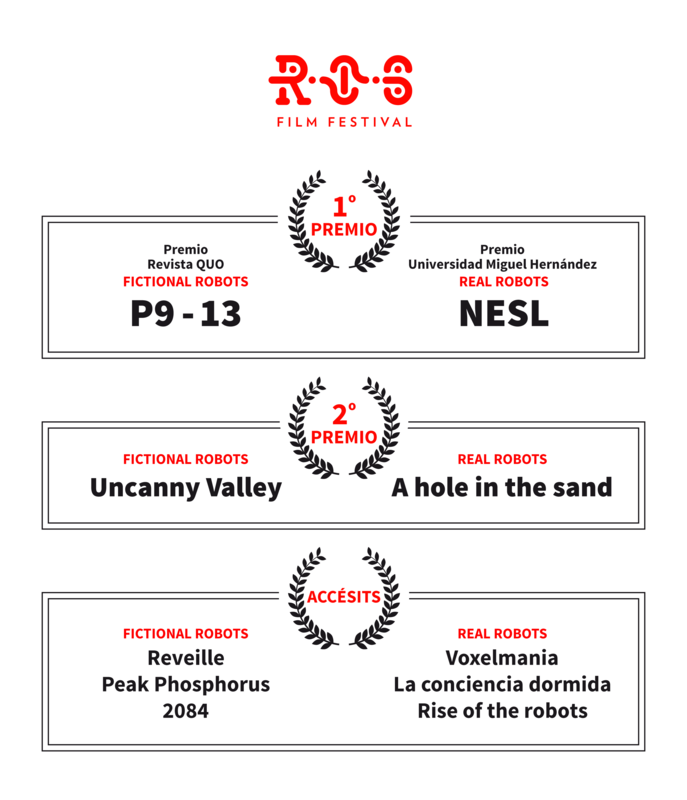 Last Friday 10 March, the awards for the short films that won this first edition of the Robotic Online Short Film Festival were announced in Elche. 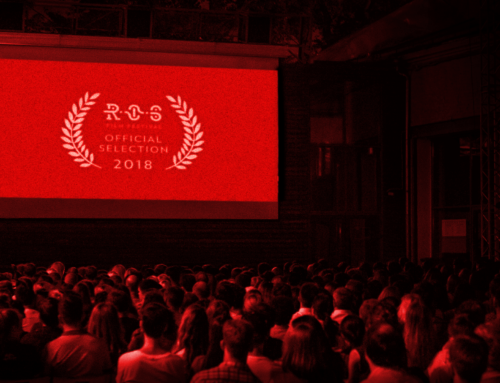 The jury, made up of film, communication and science experts, gave the ROS Awards to the best short films in each of the categories: Fictional Robots and Real Robots. In this first edition of the Robotic Online Short film Festival, 50 short films from 16 different countries have taken part. A great success that has concluded with the 10 ROS 2017 Awards in the different categories. “The organization at ROS Film Festival has decided to declare the Audience Awards void, due to an insufficient amount of votes”. 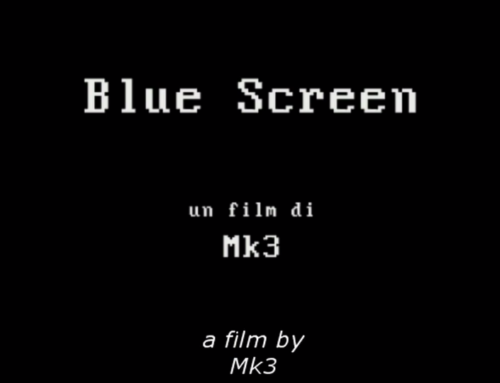 The decision of the jury was framed within the Cinema, Robotics and Communication Sessions. 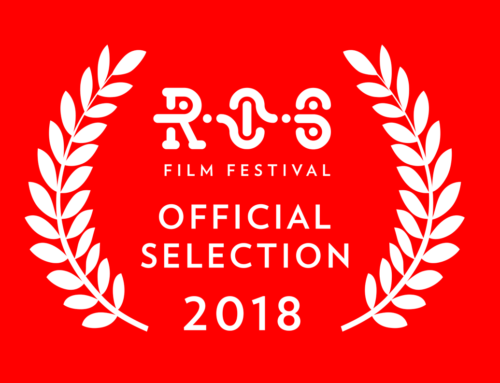 Two days of intense and constructive conferences with the members of the jury and experts in different areas that rounded up and added value to the ROS Film Festival. Science and engineering professionals like Nuria Oliver, José María Sabater, Carme Torres, Luis M. Martínez o Concha Monje; film industry and communication professionals like Carlos Salgado, Sandra Hermida, Lorena Sánchez, Jordi Sánchez Navarro, Santiago Bustamante, Gabe Ibáñez, Raúl Rodríguez, Ricardo Iglesias o Miguel Ángel Gea; professors and writers like Javier Ordóñez and Rosa Montero, singers like Parade and Jorge Gavaldá, are part of the history of these awards. The festival concluded on 9 and 10 March in Elche with these sessions where round tables, screenings and debates were organized. All members of the jury and experts participated in them. The cherry on the cake of ROS Film Festival was the recording of the radio programme Fallo de Sistema, the awards ceremony and a big party with concerts. 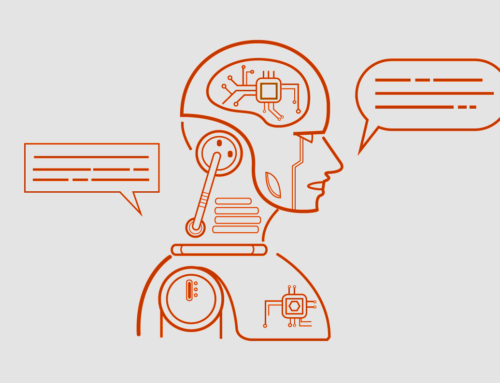 The Robotic Online Short Film Festival was born with the ambition to consolidate and become a reference online festival. This first edition has been a success. We will be back next year.